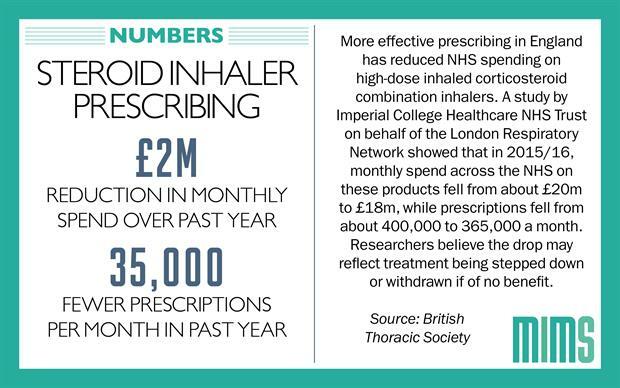 Optimising prescribing of high-dose steroid inhalers can provide substantial reductions in NHS drugs spend, a study by Imperial College Healthcare NHS Trust has shown. The study, conducted on behalf of the London Respiratory Network, analysed the number and cost of high-dose corticosteroid combination inhalers prescribed on the NHS over a 15-month period. 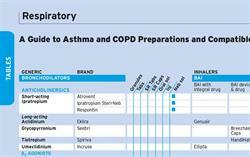 High-dose corticosteroid combination inhalers currently account for two of the five ‘highest spend’ NHS medicines. 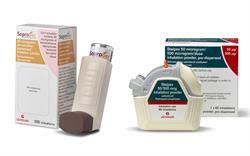 Despite only being recommended for the small number of patients with asthma and COPD who have severe symptoms, evidence shows there is an over-reliance on their use. 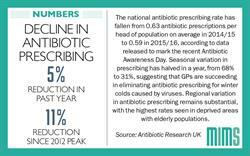 Although the researchers note that some of the savings made will be offset by some patients being prescribed lower-dose inhaled corticosteroids, they believe that the drop in prescribing from 2015 to 2016 may reflect welcome changes in NHS practice, with more healthcare professionals stepping down patients off higher doses of these treatments or withdrawing them altogether if they are having no beneficial therapeutic effect. 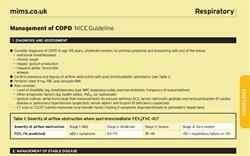 "Our study shows that the NHS is starting to get to grips with this issue, making sure people with COPD and asthma are on the right treatments for their condition – reducing or withdrawing unnecessary high-dose inhaled corticosteroids as appropriate," said study leader Dr Vincent Mak of Imperial College Healthcare Trust. "The health benefits and costs savings of getting it right are eye-watering. 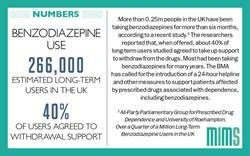 The NHS has already reduced its spend by £24 million a year from more effective prescribing – but given the widespread overuse of these drugs, and the potential for harm and waste reduction that’s possible – we could go even further. This could be just the tip of the savings iceberg." 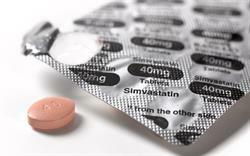 He added: "Every NHS Clinical Commissioning Group must get on top of this issue - as reviewing the appropriateness of high-dose inhaled corticosteroid prescribing in both COPD and asthma patients could reap real benefits." 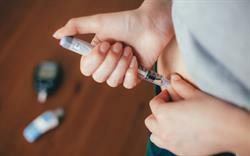 "The NHS is under huge pressure to deliver quality care at the same time as reducing costs. I think this series of studies really highlights the immense value of consultant lung specialists using their expertise outside the hospital gates, working with colleagues in the community, to rigorously evaluate care - and make sure people with lung disease are on the best possible treatments." "The potential financial savings for the NHS are huge – and these could be ploughed back into much more effective ways we can support people to breathe easier, such as stop smoking support."